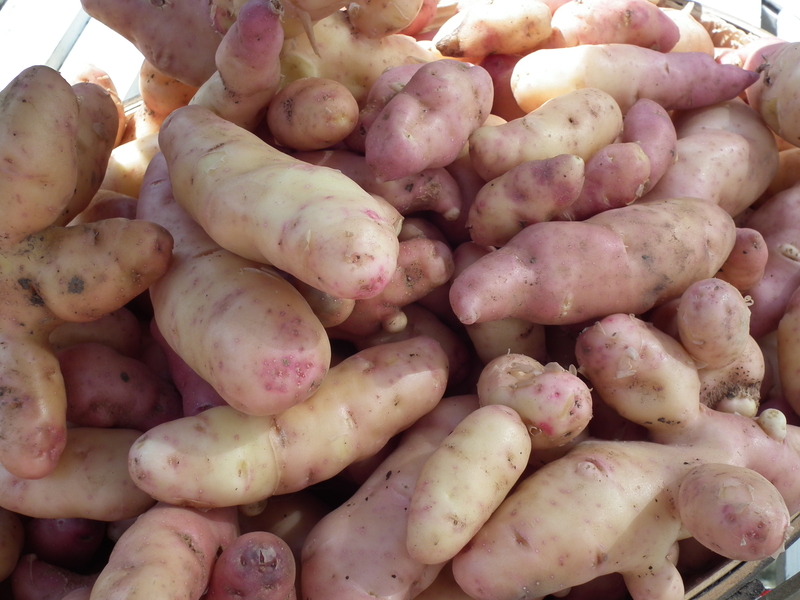 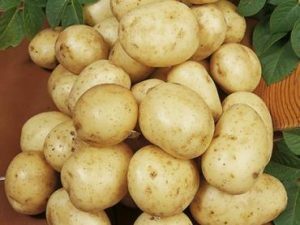 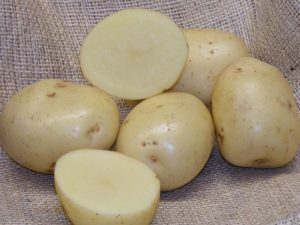 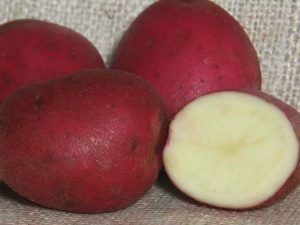 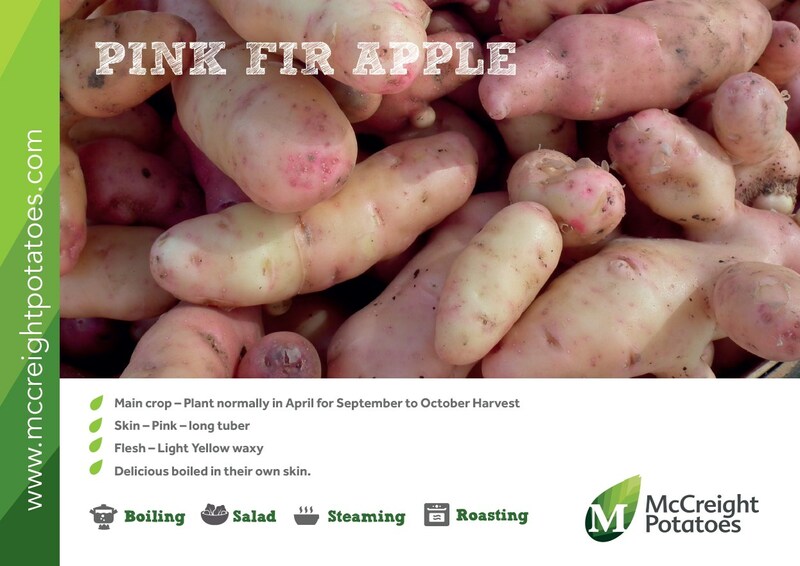 Pink Fir Apple is one of the oldest maincrop varieties still in use today, loved for its buttery waxy texture and nutty ‘new potato’ flavour. 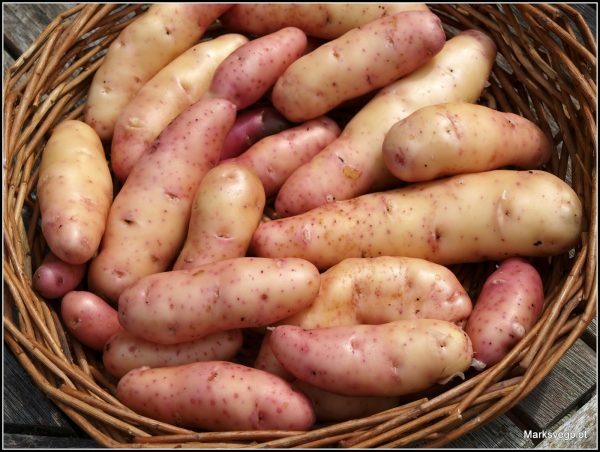 An odd looking spud, long and ‘knobbly’, but don’t let that put you off as they are delicious boiled in their skin, which you can peel off or eat. 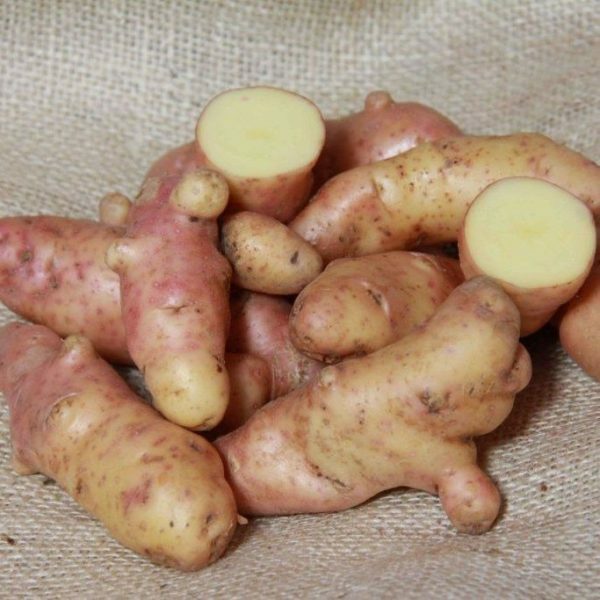 Pink Fir Apple holds an Award of Garden Merit from the Royal Horticultural Society (RHS). 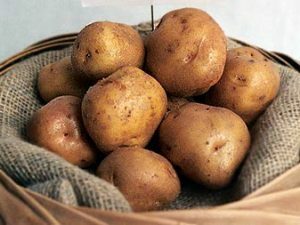 To ensure long storage be sure not to damage them when harvesting.